We’re a family-owned and operated business that has served the Sacramento area for more than 28 years. We are known and trusted for our superior workmanship, lifetime warranties, affordable pricing, and great customer service. We want our customers to have the best experience they can imagine. Plus, we’ve been members of the Better Business Bureau and the International Window Film Association for decades. Our customers are as diverse as our services. Dealers throughout the region depend on us to enhance their cars before they hit the lot for bigger sales potential and greater customer satisfaction. Federal, state, county, and city government agencies as well as local Sacramento businesses turn to us to protect their fleets. And our retail customers trust us to enhance the look and safety of all their families’ vehicles. 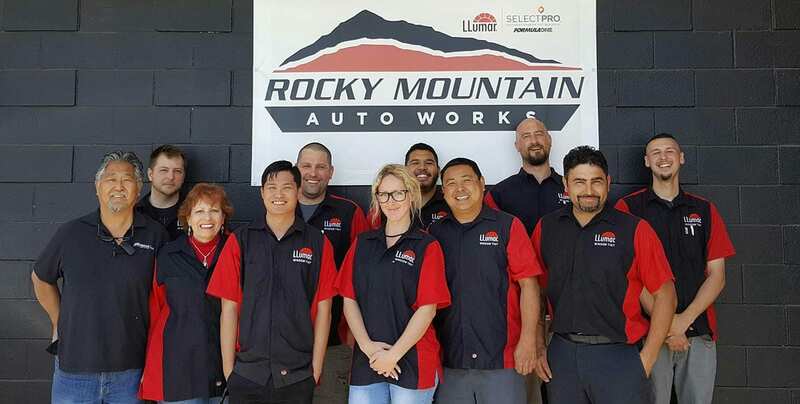 Rocky Mountain Auto Works’ exceptionally solid reputation, earned over many years, is the reason why many of our clients come to us for all their cars’ aftermarket needs, and refer us to many of their friends, family and business associates. No matter how we enhance your car, we stand by our workmanship now and for years to come.